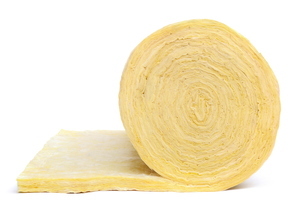 When considering the addition of insulation to your home, you will eventually find yourself choosing between batt insulation and blown-in insulation. What to consider when insulating your home. Everyone knows about the most common insulation materials, but what do you know about new and alternative products? Foam insulation sheets are commonly used as an effective insulation material against cold, heat and moisture. 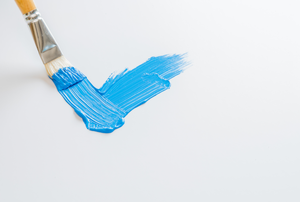 Whether you're using foam insulation for a craft project or to insulate a wall, you can paint it for a different effect or finished look. Foam core panels provide a relatively new alternative to traditional wood stud framing. Check out this article to find out more. What's in your walls? Should you change it? Foam Vs. Fiberglass Insulation: Which Is Better? 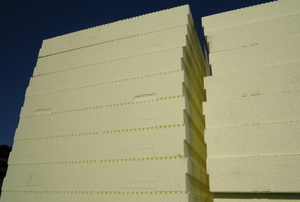 Styrofoam insulation refers to expanded polystyrene or EPS, which is a material that is used in insulation. 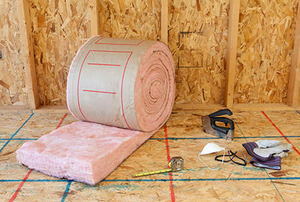 Insulation sheathing provides insulation for those areas that allow heat and cold to escape your home. What Are The Different Types of Crawlspace Insulation? 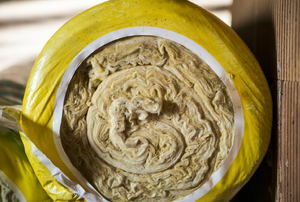 To insulate your home, a viable option is to buy some spray foam insulation kits and do the job yourself. 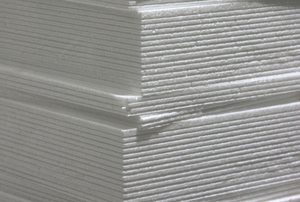 Rigid foam board is a type of insulation that can be used for many different types of buildings and structures. Foam board insulation is highly desirable because it generally has a high thermal resistance or R value. 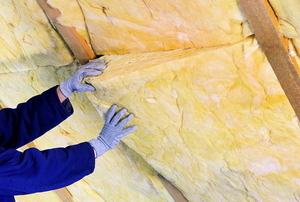 Spray Foam Insulation vs Cellulose Insulation: Which is Better? When it comes to insulating your home, there are two options: spray foam insulation and cellulose insulation. If you want to save money on insulating your home, then spray foam insulation kits are a great idea.